CosMedix Rescue + an Intense Hydrating Balm and Mask. The handiest tool you’ll have in your skin care regime. Inflammation causes redness and irritation. 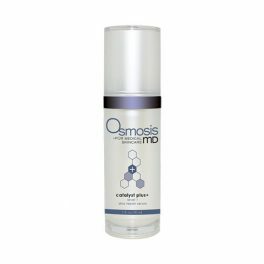 Many people try to cover their inflammation with makeup however with the CosMedix Rescue +, you can treat the source of the problem. 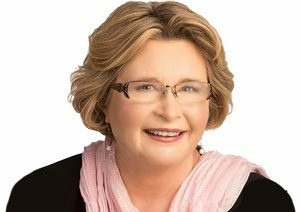 Do you suffer with dry, inflamed, sensitive reactive, skin? If so, you don’t need just another moisturiser – you need intensive care. 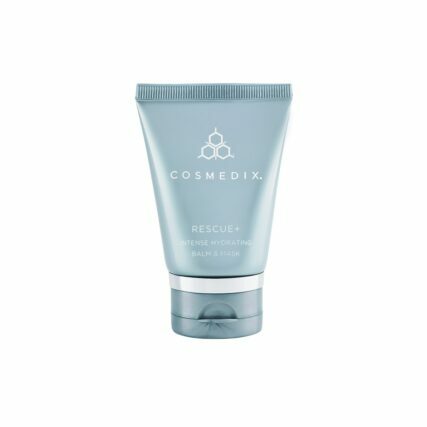 You need CosMedix Rescue +, an Intense Hydrating Balm and Mask. The handiest tool you’ll have in your skin care regime. This product is formulated with natural botanicals to create a rich, luxurious, soothing balm. Rescue + is an intensely hydrating balm and mask that rapidly relieves extremely dry, cracked or chapped skin and provides instant relief to irritated or inflamed skin after resurfacing treatments. Inflammation causes redness and irritation. Many people try to cover their inflammation with makeup however with the CosMedix Rescue +, you can treat the source of the problem. This product is ideal for use after waxing, and for people suffering from sensitive, reactive, dry and irritated skin such as eczema, rashes, rosacea and acne. CosMedix Rescue + can also be used as a primer for makeup if you suffer from flaky skin. The hydration factor prevents the skin from flaking even more once the makeup is applied. Apply onto clean skin following cleansing and serums. Use morning and evening. We always recommend applying sunscreen during the day to protect skin against sunburn and premature ageing. If you only buy 1 product… make it this one! I can’t recommend it enough. In our house we use Rescue on Nappy Rash, Sunburns, Pimples, to moisturise just to name a few. We keep a tube beside our beds, change table and in my handbag. It’s just so versatile. My dermal therapy consultant gave me a sample after my skin peel. This is the best beauty hack if you want to apply makeup over shedding skin. 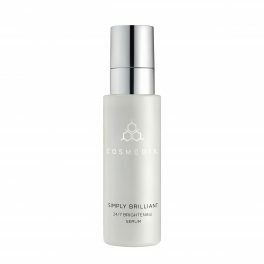 It covers up any peeling skin and preps it for your foundation! Always best to go make-up free a few days after the chemical peel, but it’s a good trick to have up your sleeve!